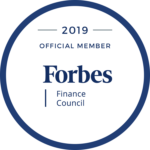 Capital Fund I helped Divinity Homes refinance out of their previous loan and into our one of our construction loans, and are using the funds for the construction of their six model homes for the new luxury community of Oasis at Ahwatukee Foothills. 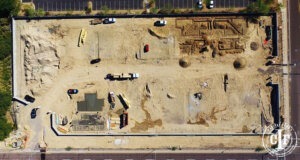 Currently, the model homes are in their framing stages, with the infrastructure development is beginning. 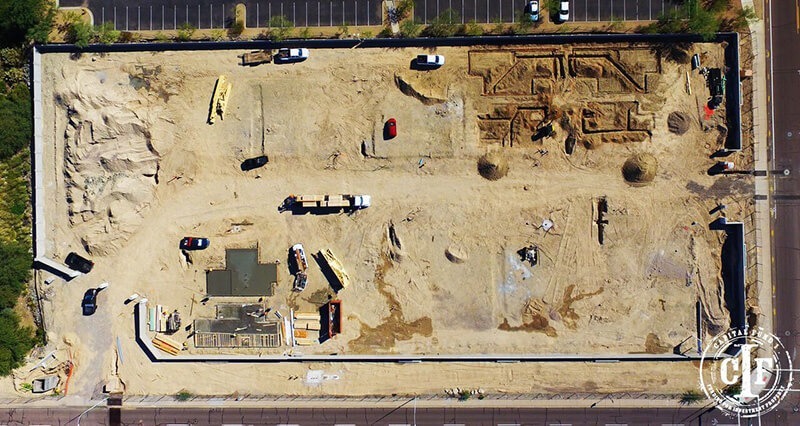 For a full look at the site be sure to check out our drone video to see the beginnings of a new luxury community out in the Ahwatukee foothills. We will be recording the progress of Oasis at Ahwatukee Foothills, so be on the lookout for more blogs, as well videos posted to our YouTube channel! With many acquisition and development loans that we provide, the opportunity to refinance into a construction loan is always available, and we make it easy, that way you can go from start to finish working with Capital Fund I. If you’re looking to build on or develop on land and are in need of financing, Capital Fund I provides private money loans for land and lots and will happily look at your deal.